ZPATRA 2017 is the second year of the festival, whose ambition is to bring together protagonists and spectators of various forms of improvisation theater and to promote the distinctiveness of this kind of art. Our long-term goal is for Prague to have its annual festival, featuring improvisers from around the world, to entertain themselves and audiences, as is the case in other major European cities. Festival ZPATRA is aimed at a wider theater community and offers a viewing experience in the form of several performances, as well as personal experience with improvisation in the form of workshops. Theater improvisation (combined with music, dance, or even art improvisation) is a phenomenon that has flourished in recent years and has spread across generations. Individual improvisation actors sometimes do not know each other, nor do their audiences know about other forms of improvisation theater. 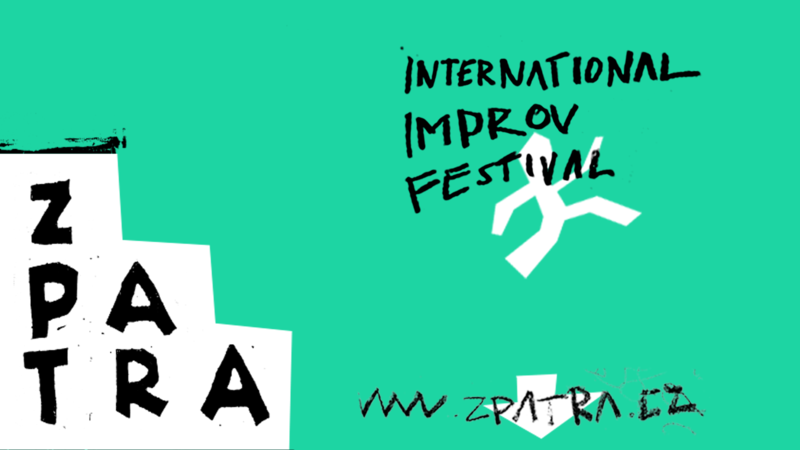 ZPATRA is a platform for meeting spectators and protagonists of improvisational theater through introducing of its various forms. The improvisation community has welcomed ZPATRA. We cooperate with several individuals and subjects in the field of improvisation. 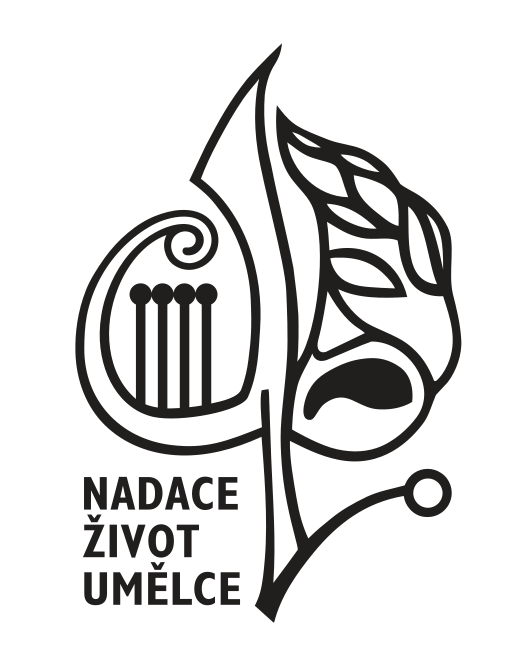 The first year of the ZPATRA festival brought to the Czech Republic the top of the world's improvisation. On the personal level we are pleased that Lee White, one of the stars, was invited again to the Czech Republic to lead two more improvisation workshops on the basis of a workshop and the performance at the festival in 2016. "It was a pleasure to be part of „Zpatra“ and experience such a well organized festival in Prague. I had the feeling that the community of young improv players in Prague is very interested in getting contact to the international improv scene. During the festival, there were open-minded students in my workshop and also a great audience for our show. The atmosphere was nice, I felt welcome all the time and the space was ideal for both the shows, the workshops and the hangout time."